Too hot even for toast. 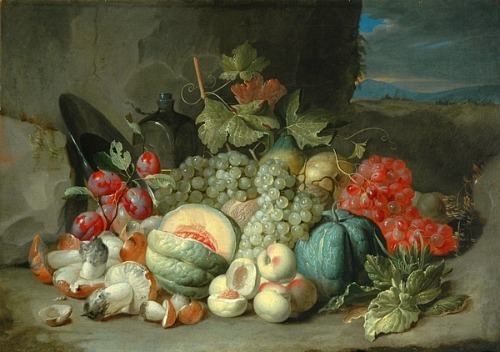 Take a bunch of fresh things, of the leafy/ veggie/ fruit sort. 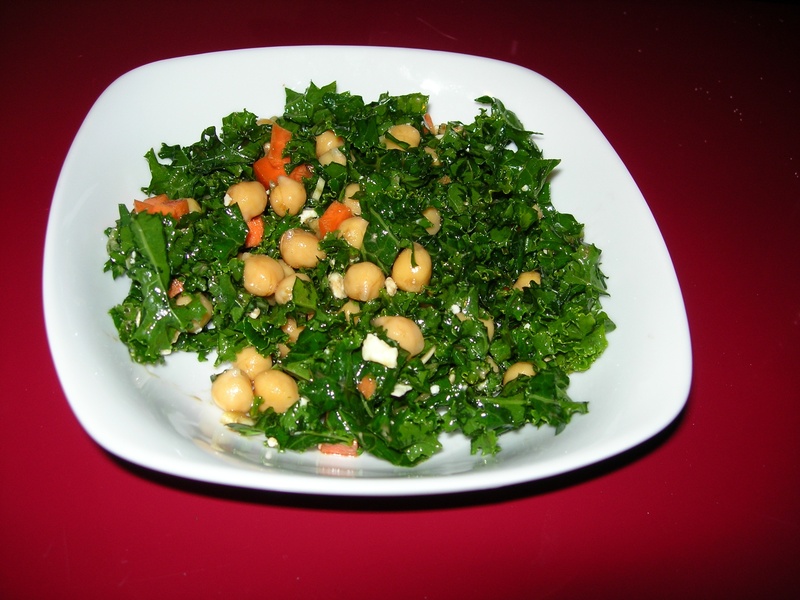 Greens – pick, wash, chop or otherwise make small enough to fit on a fork and into your mouth. WHY are so many salads with leaves bigger then the bowl? 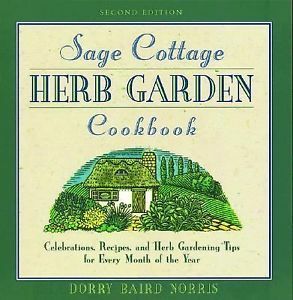 Fresh herbs – easy flavor add. Dress. From a bottle or olive oil and vinegar, salt and pepper . A little mustard makes it nice. Maybe a carb layer – croutons/a little cold macaronis/leftover rice. The moshav (agricultural village) of Sde Warburg, Israel, holds the Guinness World Record for the largest lettuce salad, weighing 10,260 kg (11.3 short tons). The event, held on 10 November 2007. There is a song or two titled Salad Days…. There’s a little flexibility, shall we say, on what the tenth day of Christmas is all about. But enough about the music…..time to review the FOOD. New Year’s Day had a food change of plans….so I still haven’t made the Overnight Baked Crunchy French Toast, but since the ingredients are in my fridge, I’ll be making that tonight for tomorrow’s breakfast. And lunches and suppers and Freezer Treasures. I have oatmeal for breakfast, which I started doing a few years ago. One month of oatmeal for breakfast – and I swear no other deliberate or conscious changes – it really did lower my cholesterol, just like the ads said it would. Still working. I put different things in it, but not on a day to day sort of change – I just don’t have enough brain before coffee to make those sorts of choices – but more of a week to week thing. The Gracious Pantry had a whole run of oatmeal add-in suggestions that I still haven’t run through. I don’t like mushy oatmeal and I’d rather have salt and pepper then sugar and cream. First, coffee, though. No oatmeal before coffee. Roz Cummins posted this picture today and asked if the coffee maker looked like Darth Vader, to which I replied, “I like my coffee on the Dark Side..” Enough Star Wars. Back to New Year’s Day. Since there were more then enough leftovers from the New Year’s Eve Chinese Food Feast at the ancestral home, making MORE food was uncalled for. No need for French Toast or Waffles or any other food. Carton, carton, what’s in the carton? And there were the things already moved to Tupperware…. There were 2 left, so Mum and I each took one. One carton down and out. Again, just one, so we each took half. Another carton down. Chicken fingers and Shrimp fingers. We each took a shrimp – which were pretty dang NOT SMALL, downright JUMBO Shrimp shrimp -and then there were NONE. I’m starting to get groggy…food coma by association …..there was more ….spare me, spare RIBS – boneless spareribs and VERY tasty. Keep in mind, there are the leftovers.…. There was also some Beef Teriyaki, but that was put aside for my little brother to eat later, which he did. Chicken Wings – Chinese Chicken Wings. We took one each. And we heated the plates in the microwave and sat down and ate. We did not have seconds. 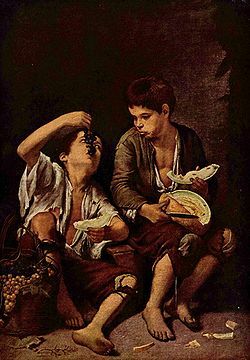 We did have some fruit later, and coffee and charmellas later then that. While I was there and not stuffing my face, I packed up more of my things to take back to the shiny brand new place. Which included various jars of beans as well as a jar of lentils that I was going to cook for supper. This looks like my cupboards. I have lived in houses with moths (do not store bird seed in the house, that’s why we have garages and steel cans, people!) and mice and I got tired of feeding both. As if you could go out and cook in other peoples house without their invitation or out on the street or ….where else would you be cooking? Because people who go out and cook in kitchens other then their own do it to make a living, not their own meals. Life is not a cooking show. And I do cook. At home. Sometimes at work, because that’s my job, too. But even my recent spate of ‘not cooking’ still include coffee and oatmeal each morning; supper each night, although a few of them have been tea and toast. Merv Griffin . He sang, he danced, he played the piano, he hosted, he created Jeopardy and he married Zsa-Zsa…. But not all of them. I cooked down a 15 pound pumpkin and have had pumpkin and potato frittata as well as just plain pumpkin and potato ‘dish’; I made rice the other night, but that dish also isn’t named, and it wasn’t a recipe per se. Risi e Bisi : Variation for the Autumnal New England Kitchen. That’s a name that could be twenty bucks a plate. Or, as I called it : Supper. 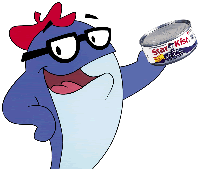 Actually, I called it, “hmm hm hmmm yum yummm yea” as part of a happy food hum. There was another veg and fruit and pear cider to drink. Hot chocolate with marshmallows later as both the coffee and dessert course. Not the flashy production values of a new FoodNetwork Show, but pretty tasty and quick and note to myself to try veg juice with rice again. I did not cook the lentils because….I ate enough food for 2 days. Seriously, I wasn’t very interested in breakfast the day after. But I don’t have a dainty appetite, and I’ve since recovered. Now, to make that Egg Nog French Toast…..
Why did the peach blush? 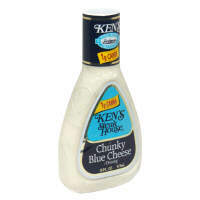 Dressing that increasing came in bottle form…..
Ken’s Blue Cheese Salad Dressing is one of my faves. Ken’s reminds me of steak and baked potato and a side salad. 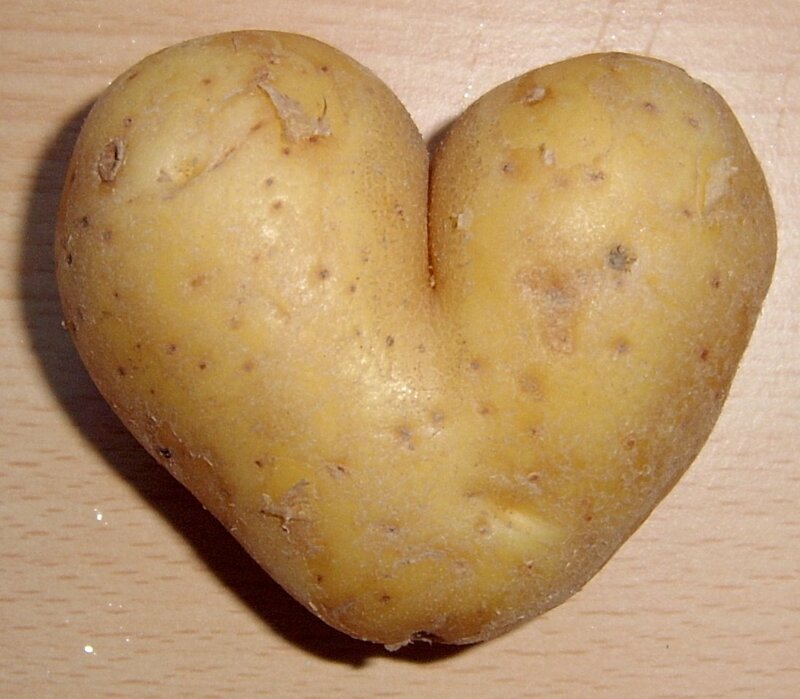 Now I mostly eat it without the steak, and I’m as likely to put it on the potato as the salad. But when there IS steak it is also good on leftover steak – a thing I did not know existed in the world until I moved out and away from 4 brothers – in a sandwich with sliced tomato the next day for lunch. Excellent good, in fact. 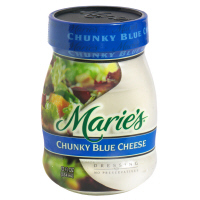 Jars replace bottles in the late ’80’s and ’90’s as even better salad dressing. 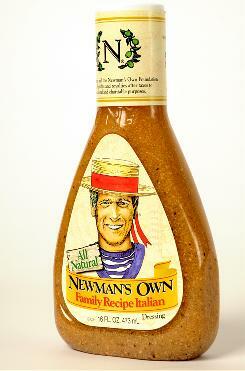 Newman’s Own is my current bottle of choice. Bottle are convenient to carry to work for lunch salad. 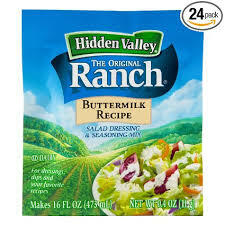 Put all dressing ingredients in blender and blend (use a food processor if you prefer. Creamy, rich, tasty goodness. Wash and dry the fruits. 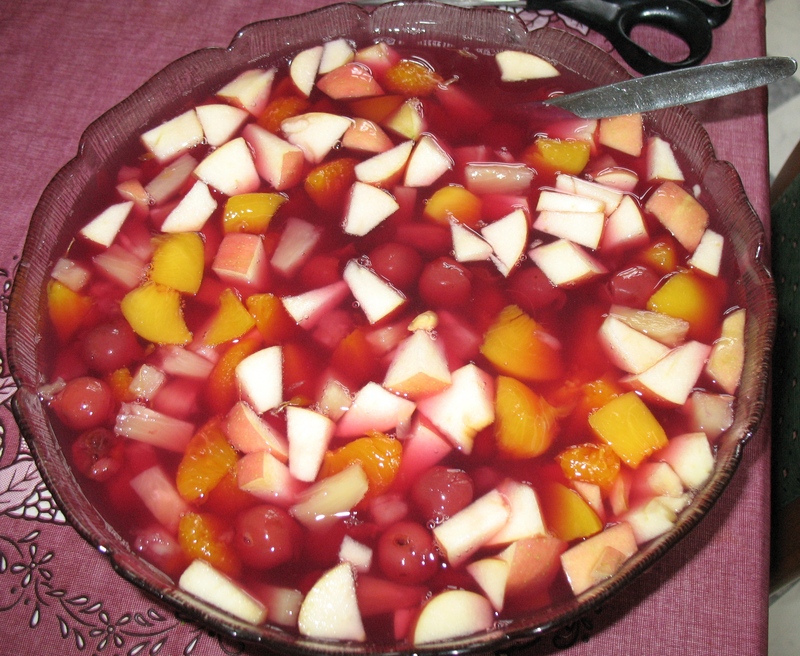 Cut the cherry tomatoes and grapes in half over the bowl you toss them into. Top with the dressing and mix. Top with chopped nuts if you prefer. 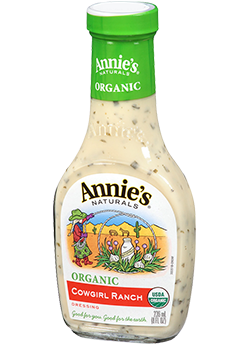 Mason jars are good to mix salad dressing in – NOT the salads, which need bowls or plates. August 3rd is National Watermelon Day. 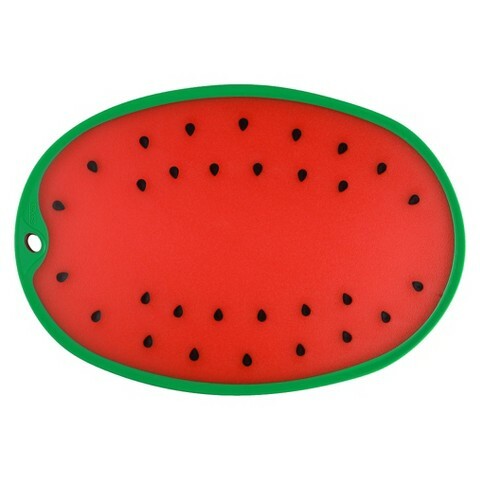 This is endorsed by the Watermelon Board. 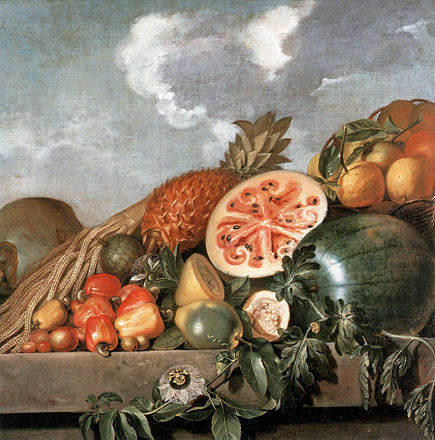 How do you cut into a melon in the 17th century? 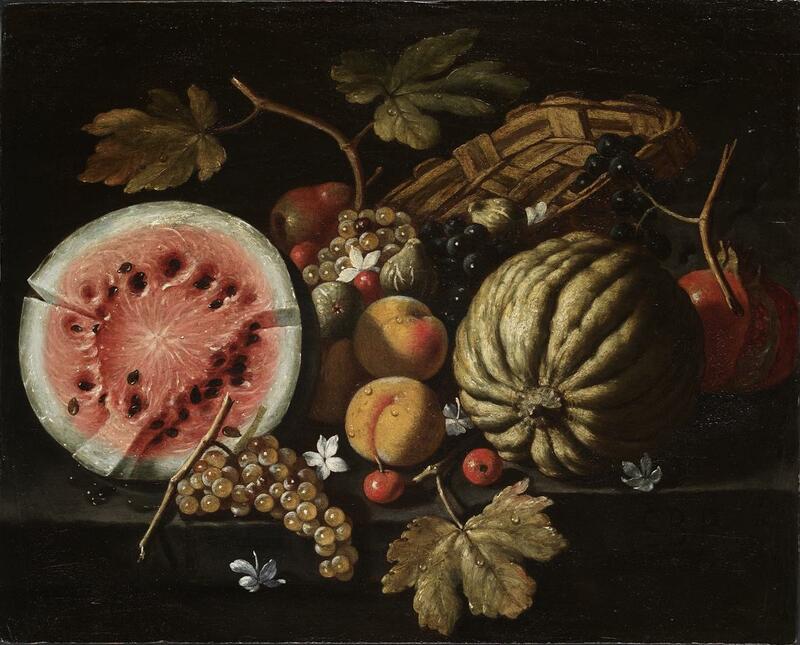 How do you eat a watermelon in the 17th century? 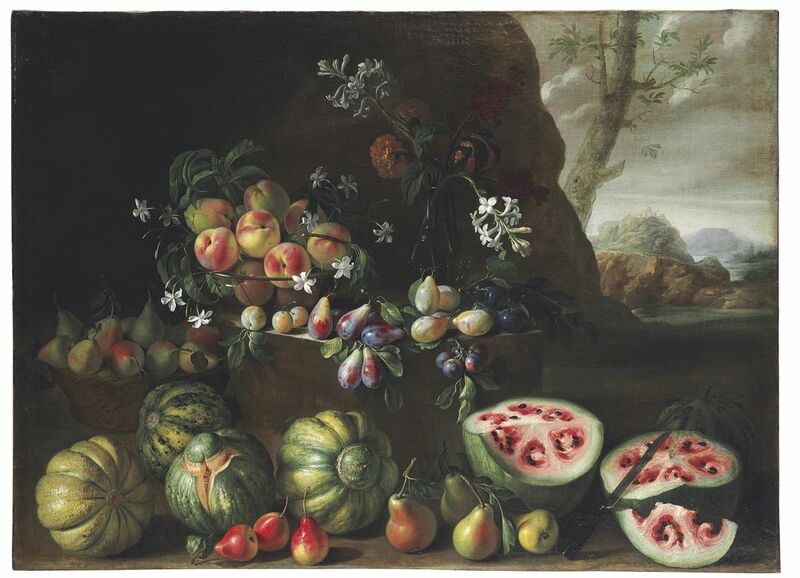 This was the painting that started it all for me last week…is it cut into chunky bits because that’s what was done OR is the artist making the melon more artsy? The swirly bits holding the seeds are not some sort of varietal variation, but are a sign that the fruit is not ripe. 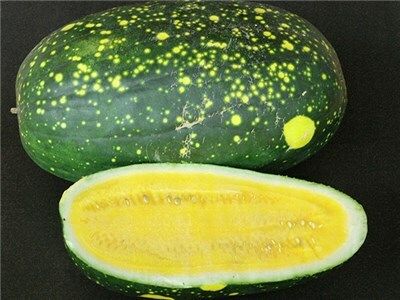 Photograph of a 21st century unripe melon, sacrificed for science! 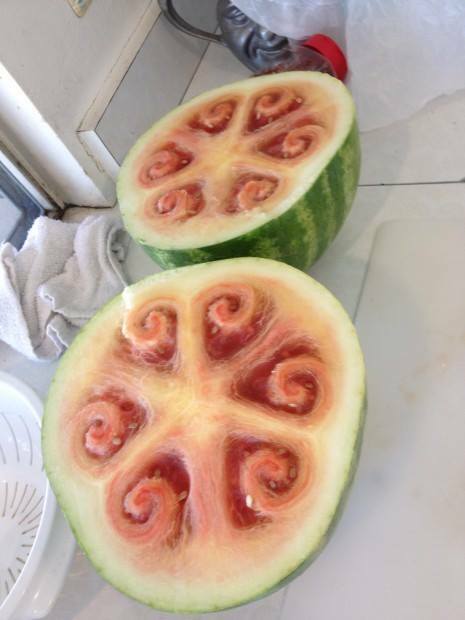 All of this is going to take a little more work and study…but first I must find some watermelon to EAT!